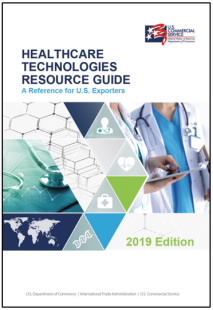 This guide provides a matrix of projected successes of sub-sector exports to over 70 countries as well as country specific information on foreign markets for Healthcare Technologies. Download the full guide, or use the country list below to find information on the healthcare market(s) that your company is targeting. The International Trade Administration's Top Markets Series is meant to help exporters determine their next export market by comparing opportunities across borders. Each report ranks future export opportunities within a particular industry based on a sector-specific methodology. The reports provide a detailed assessment of the competitiveness landscape within a sector, as well as the opportunities and challenges facing U.S. exporters in key markets. Each report is available for download. Interested exporters can also download or view individual case studies within larger reports. The Top Markets Series: Health IT report is designed to inform industry stakeholders of key trends, challenges, and opportunities in foreign markets for Health IT products and services. The analyses and conclusions in this report are focused on top market prospects over the period extending from 2015-2018. The Top Markets Series: Medical Devices report examines 57 different markets in terms of U.S. export history, forecasted market risk and rewards for exporters of medical technology; per capita spending in markets; and market size. It also includes a more detailed look at the eight top markets through country case studies. 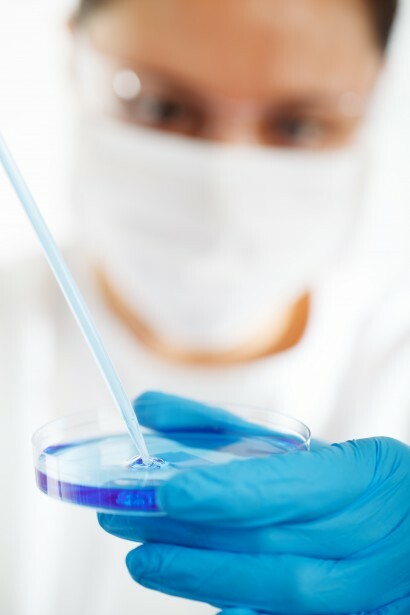 The Top Markets Series: Pharmaceuticals report examines over 50 different markets in terms of economic development, value of U.S. exports, aging populations, per capita pharmaceutical spending, degree of price controls, intellectual property protection and other factors that contribute to pharmaceutical demand growth.